Hosting a get together during the holidays can be a pretty intimidating prospect to those of us who aren’t used to entertaining all the time. But having a party during the holiday season makes it much easier because a lot of the work, especially planning, has already been done for you. Because it’s the holidays, people already know what to expect theme-wise so you don’t have to wrack your brain trying to come up with a catchy, creative theme. There are still some critical things you’ll have to do, though, so we offer these creative holiday party ideas. You certainly don’t want your holiday party to be chaotic, but you don’t want it to be overly structured and stifling either. Casual is the feeling you should strive for so that guests don’t feel rushed and do feel welcome. Relaxing your scheduled timetable a little will give you more flexibility in adjusting the changing needs and dynamics of your guests. 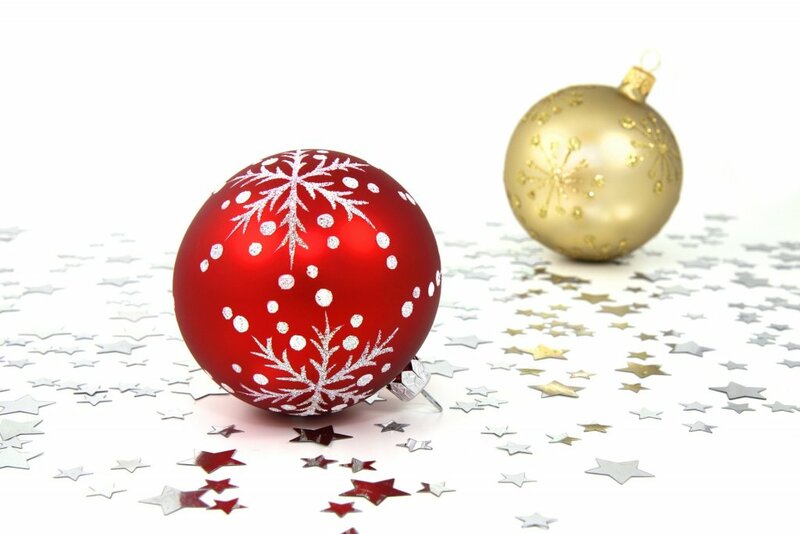 Schedule your holiday party early in the holiday season so that it won’t conflict with other holiday obligations. For a party, but especially a holiday party, food is one of the top considerations. Certainly, it needs to be good and attractively presented, but simple is usually best. Also, keep in mind that people will be mixing and mingling and moving all around, so it’s best not to have all the food concentrated in one single area. To keep traffic moving, then, place food and refreshments in several areas throughout your house. And as for the food itself, mess-less, easy-to-eat finger foods are a good choice. It doesn’t have to be fancy – just something to put guests in a good, friendly, convivial mood. And more important than the food is your cheery, enthusiastic holiday attitude. For your Floresville holiday party, you certainly do want to create a cheerful, inviting atmosphere with holiday sights, sounds, and scents. But it needs to relaxing and fun to put everyone in a party mood. You are the one who sets the atmosphere and make it more than a party.